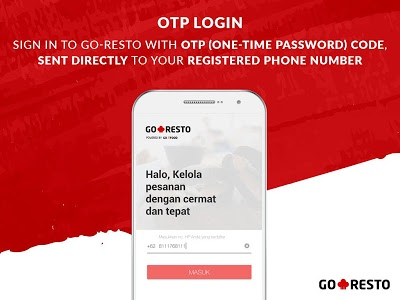 ** Please note that you need to register in order to access your GO-RESTO account. 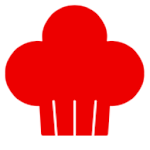 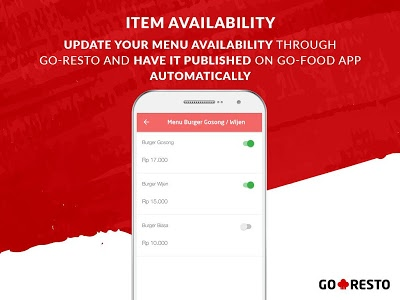 If you are already registered as a GO-FOOD partner and wish to join GO-RESTO, you can register your business at https://www.go-jek.com/go-food/bisnis. 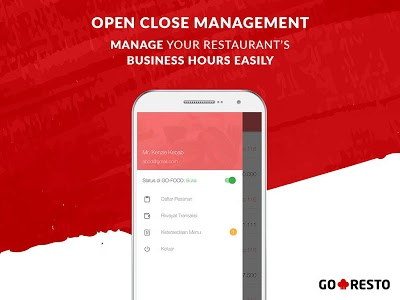 GO-RESTO is a GO-FOOD merchant app that can help restaurant owners to advertise and manage their food delivery business through GO-FOOD. 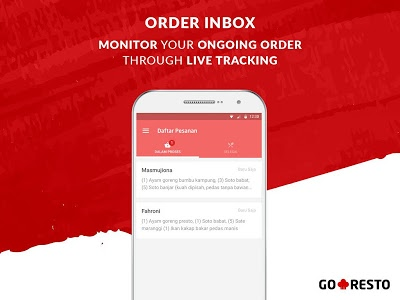 Managing a food delivery business has never been easier! 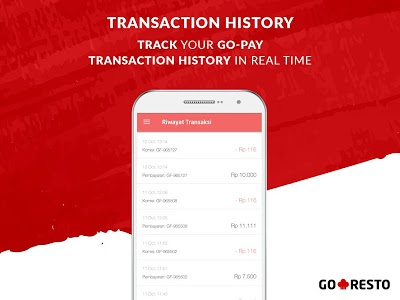 With GO-RESTO app, partner merchants will be able to access their live orders, verify drivers who pick-up orders, and integrate seamlessly with GO-PAY - GO-JEK’s electronic payment solution.